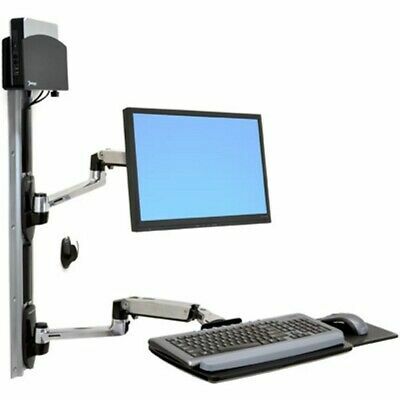 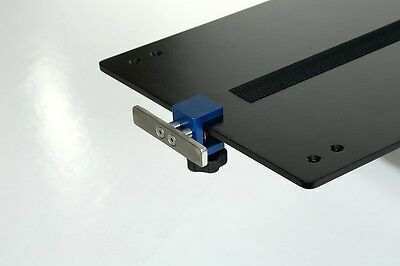 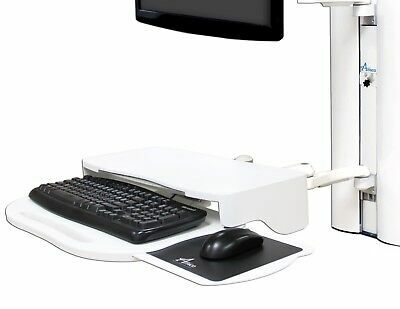 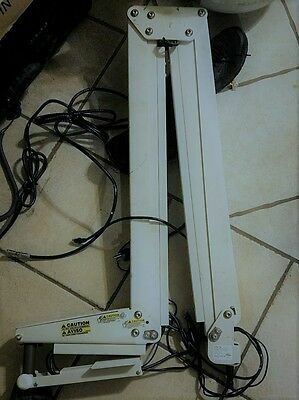 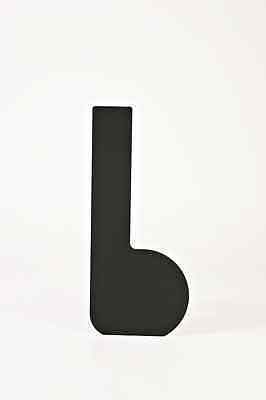 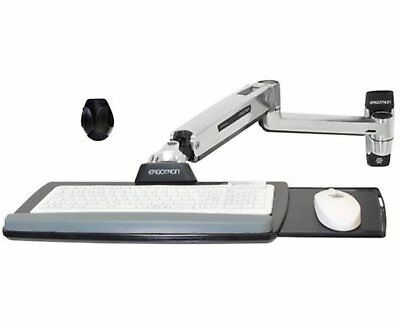 Amico Sidekick Sit Stand Dual Surface Lighted Keyboard Mouse Arm Wall Mount New! 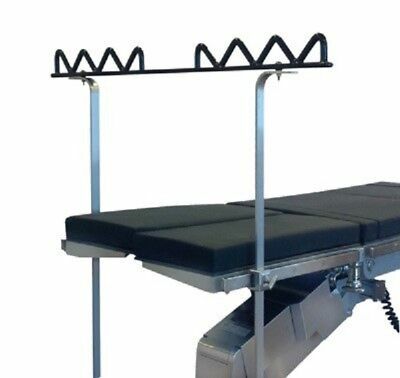 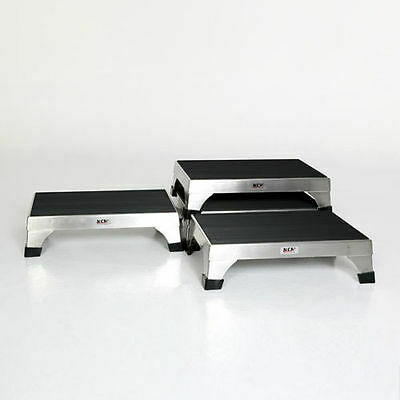 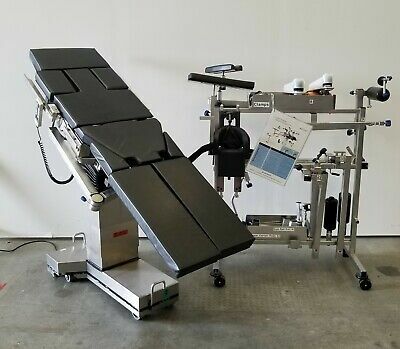 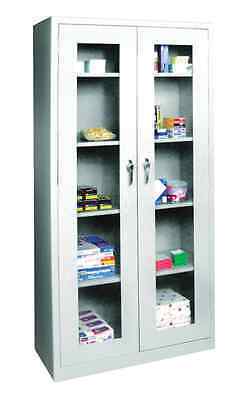 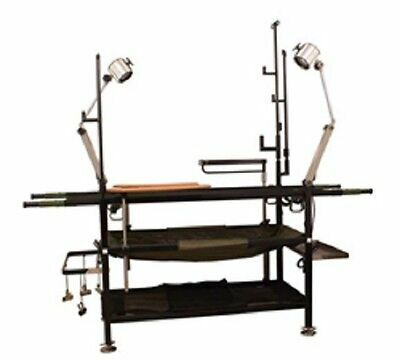 New MCM-345 Surgical Table Armboard Horizontal Hand Surgery Traction Tower 24"
MCM 140 Stacking Interlocking Step Stool - BRAND NEW! 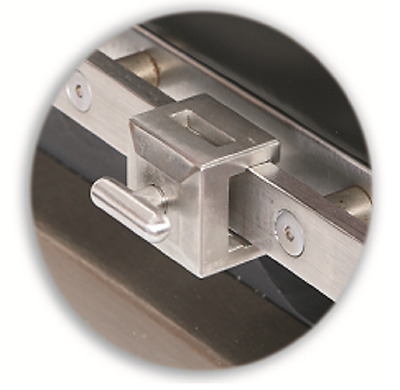 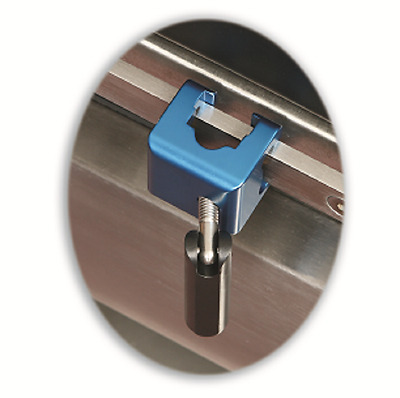 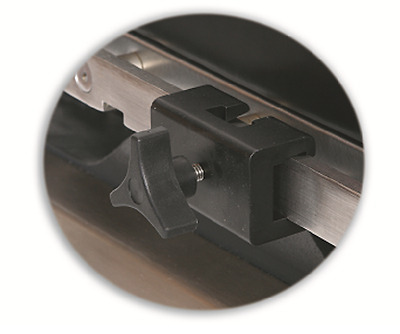 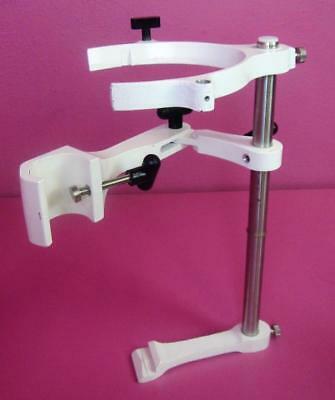 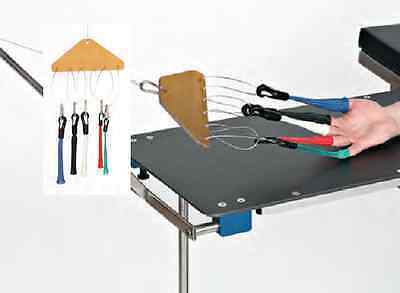 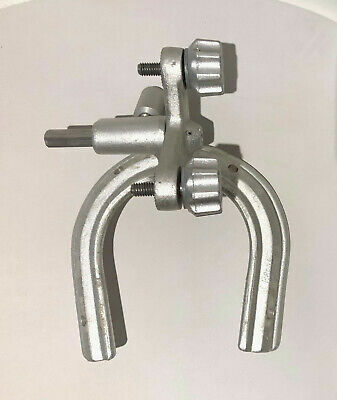 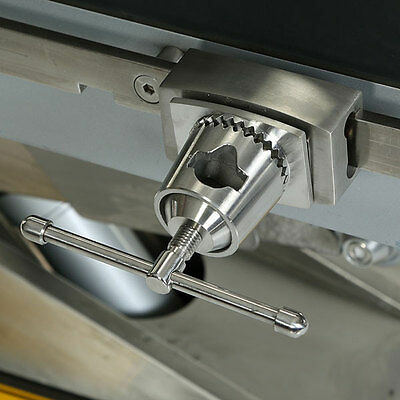 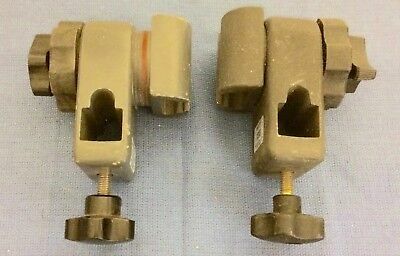 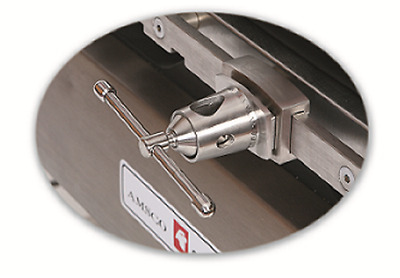 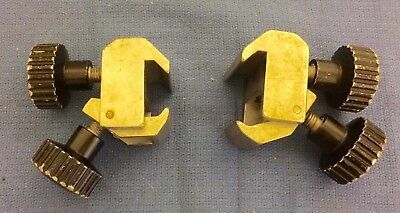 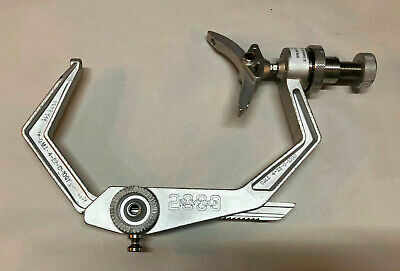 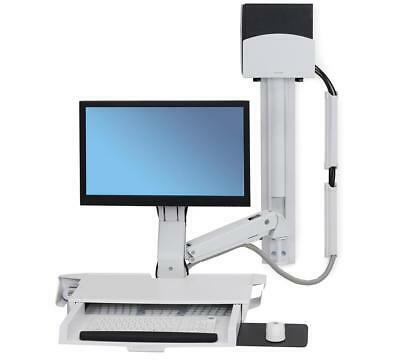 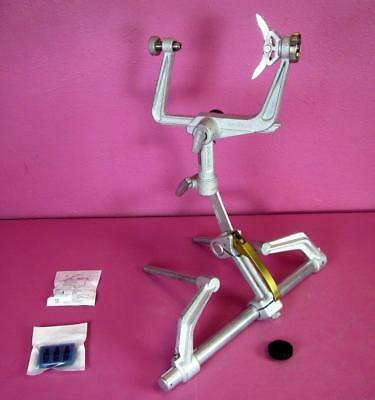 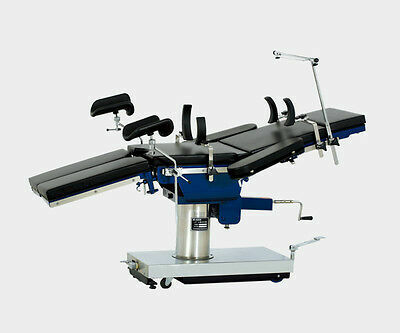 Pilling Poly Clamp operating room table clamps. 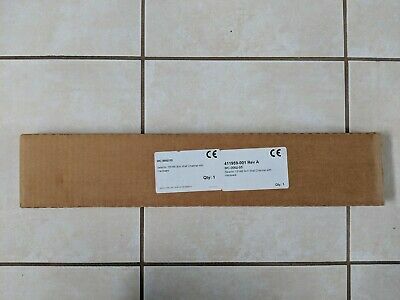 Used, GC, guaranteed. 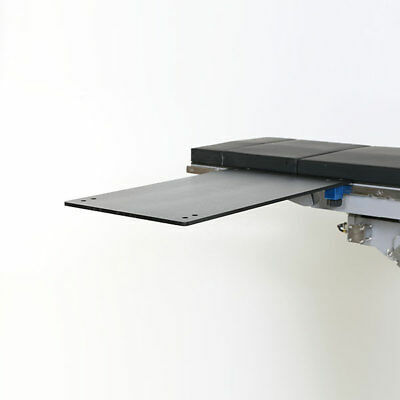 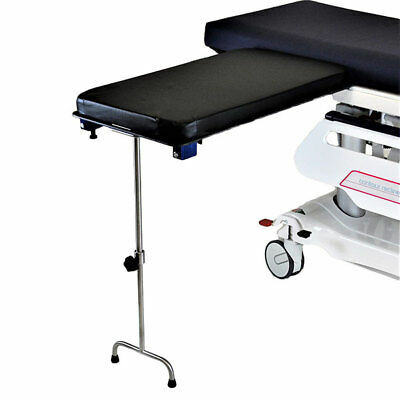 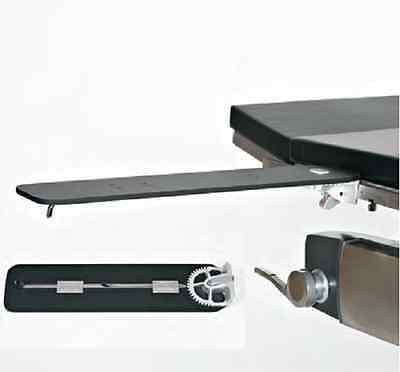 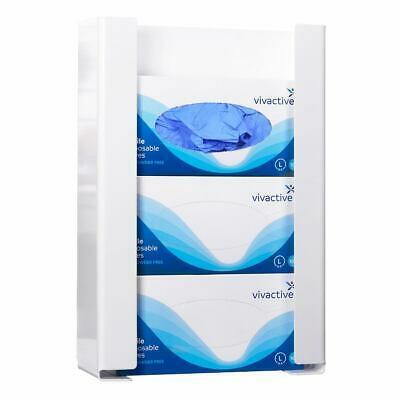 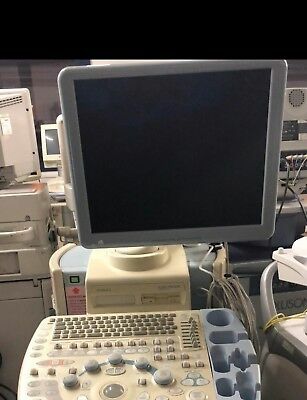 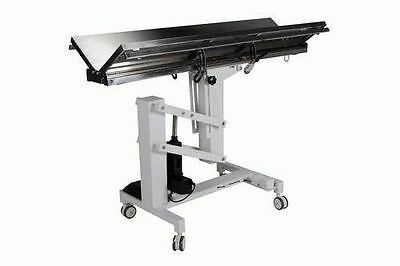 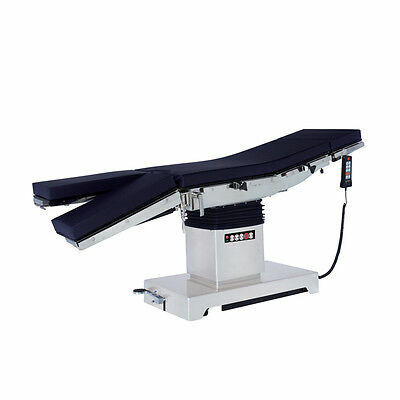 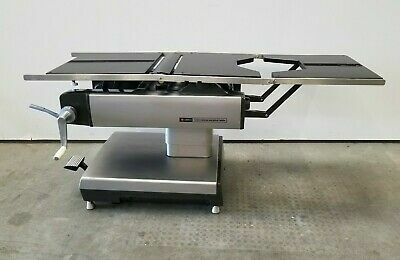 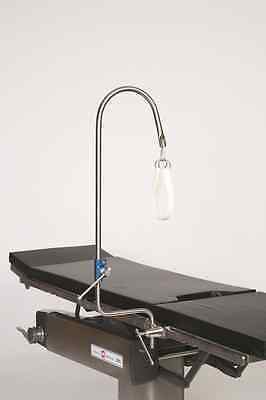 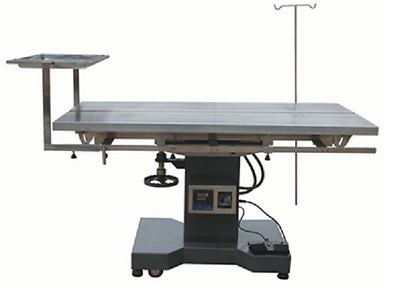 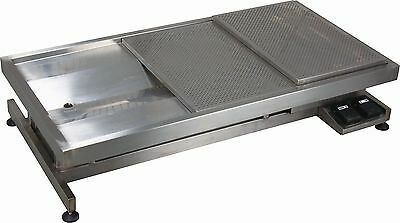 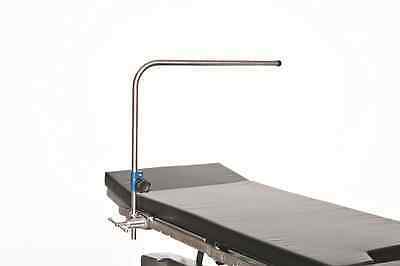 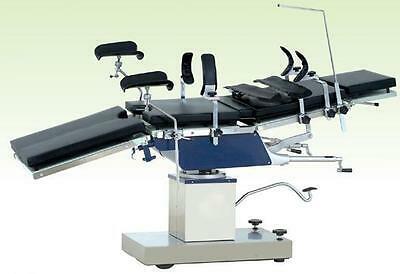 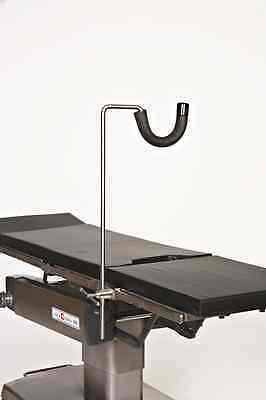 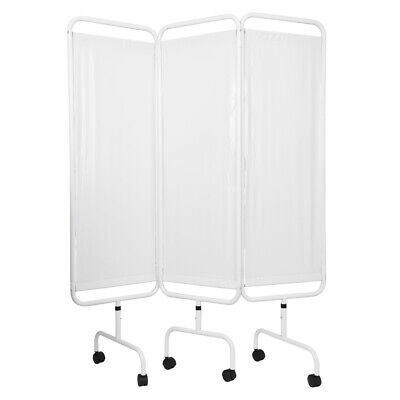 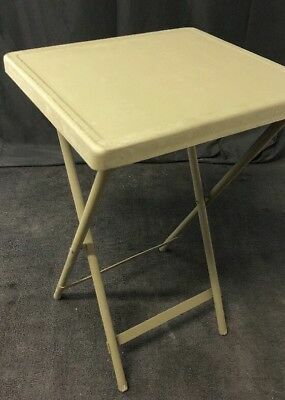 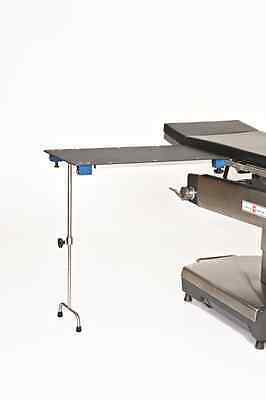 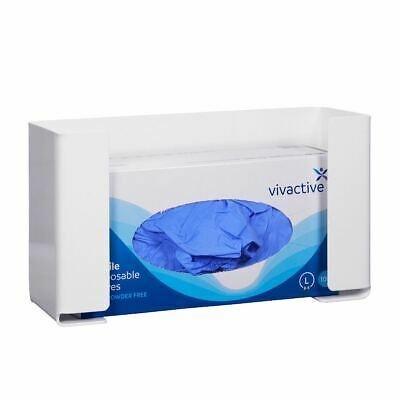 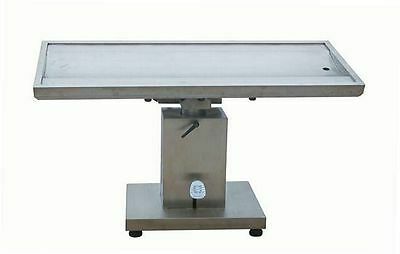 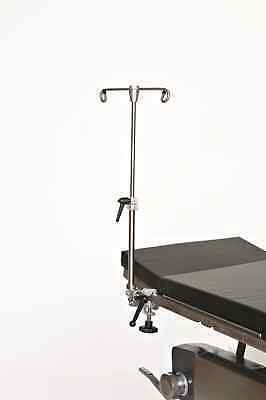 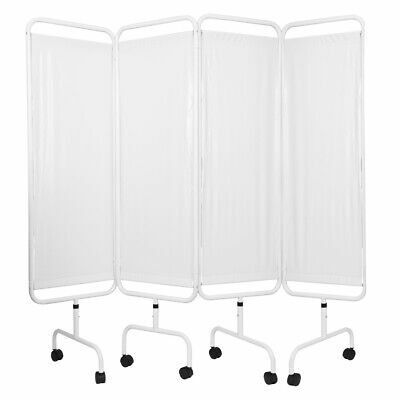 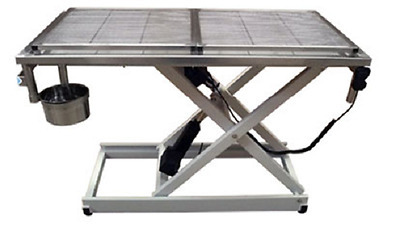 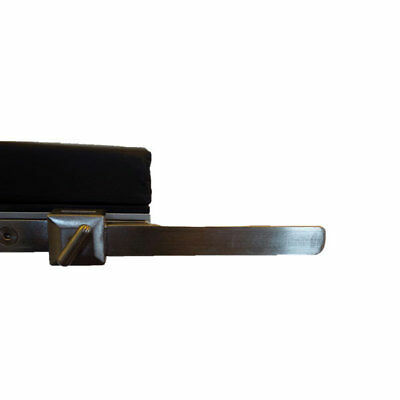 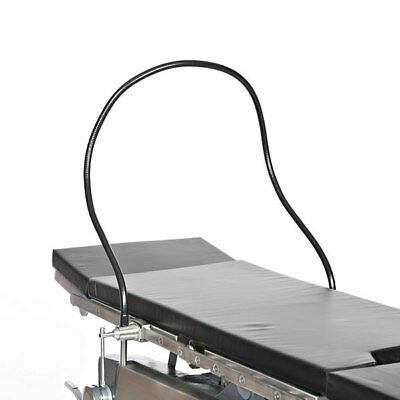 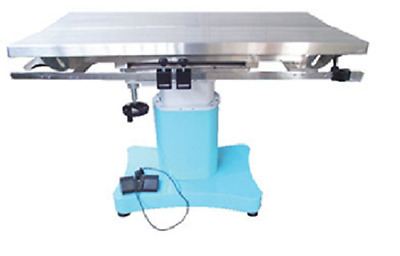 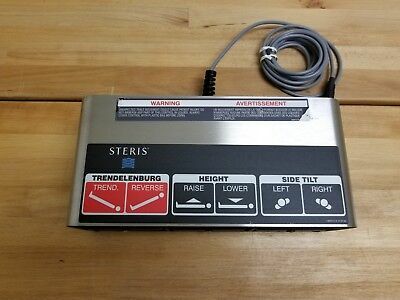 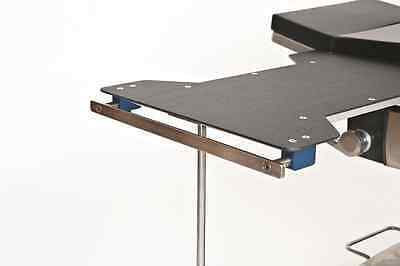 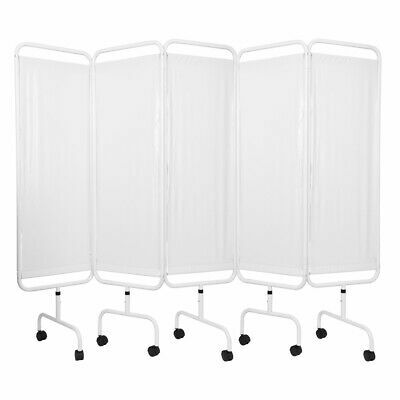 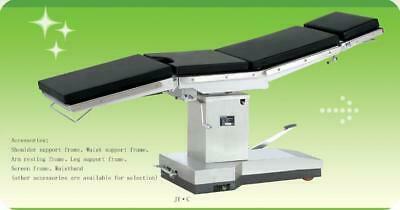 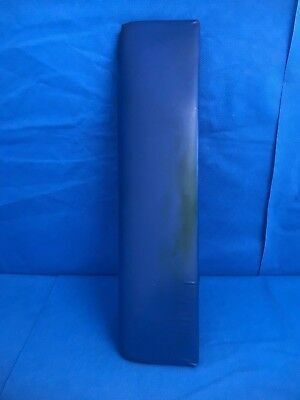 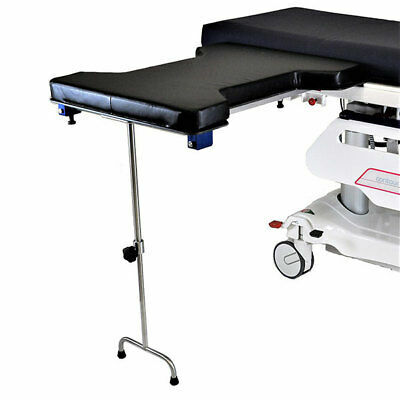 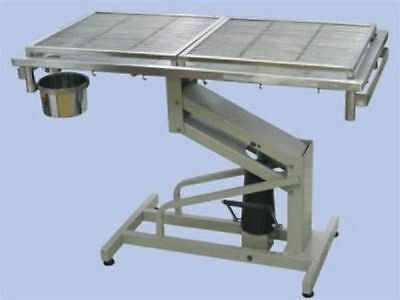 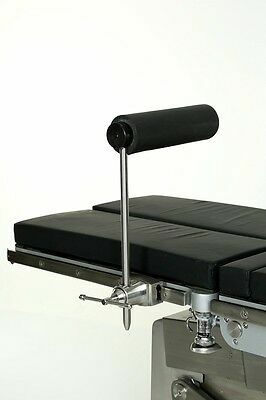 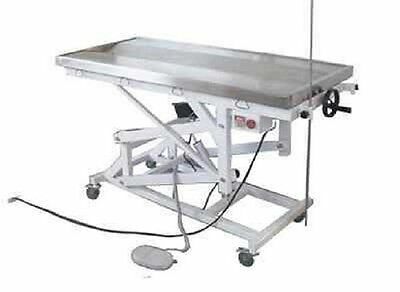 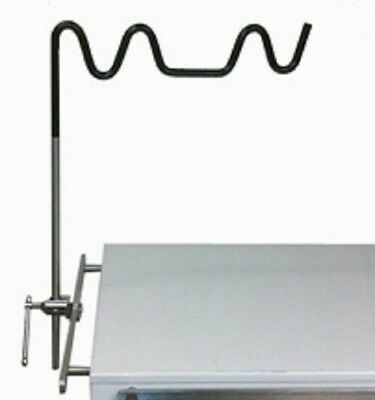 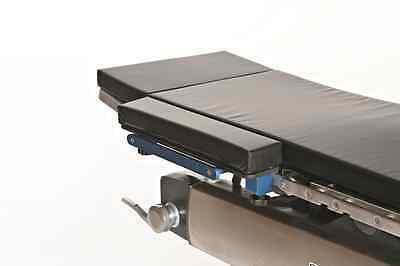 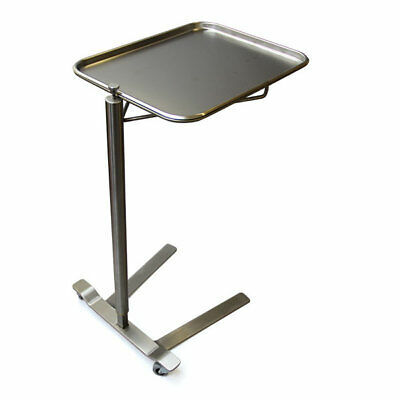 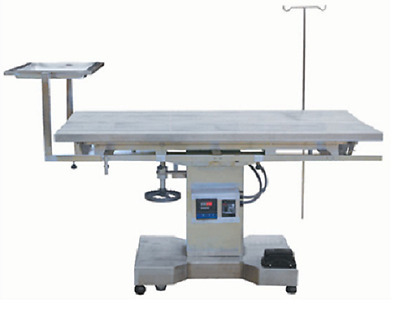 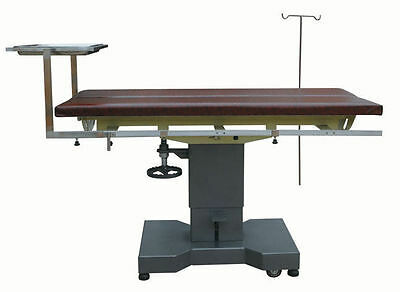 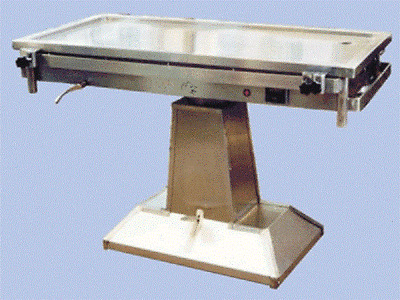 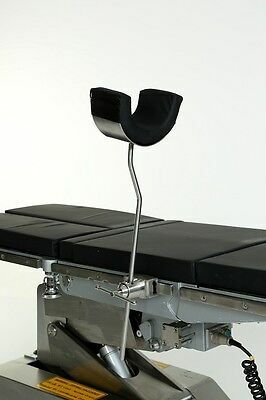 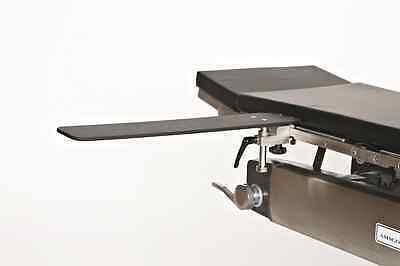 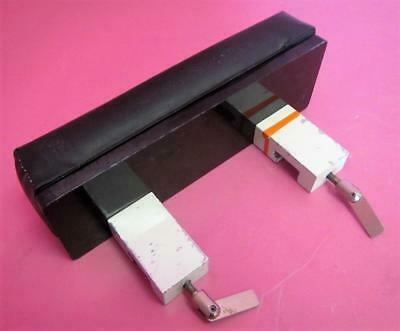 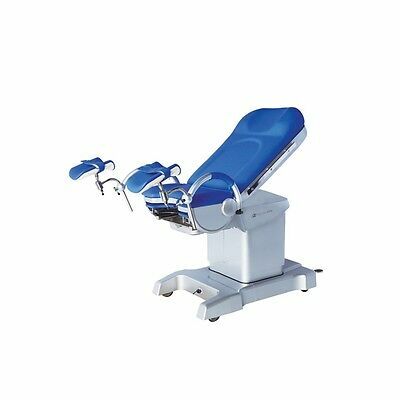 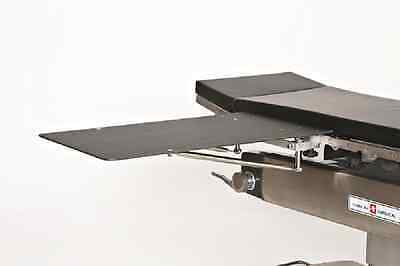 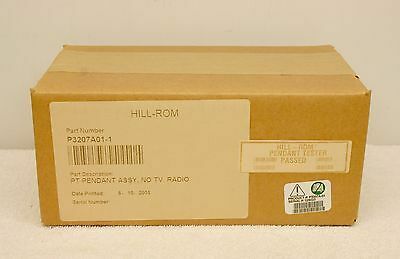 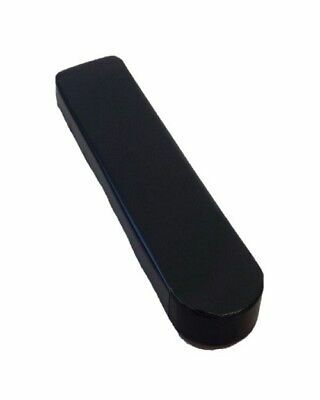 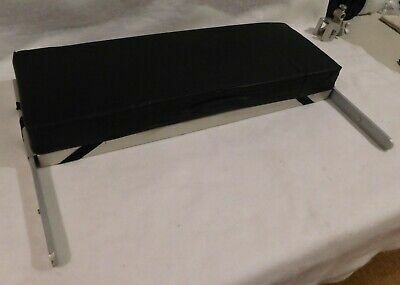 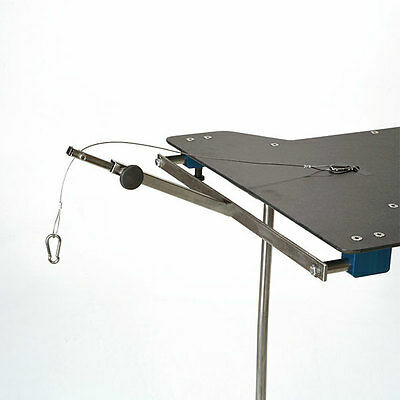 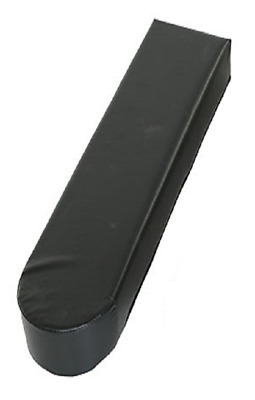 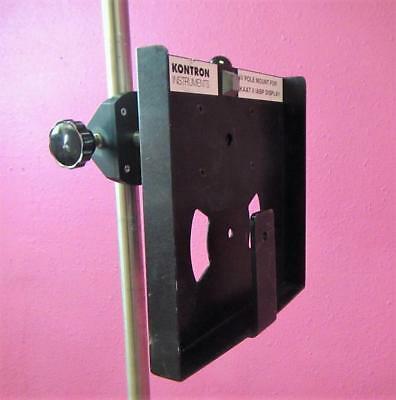 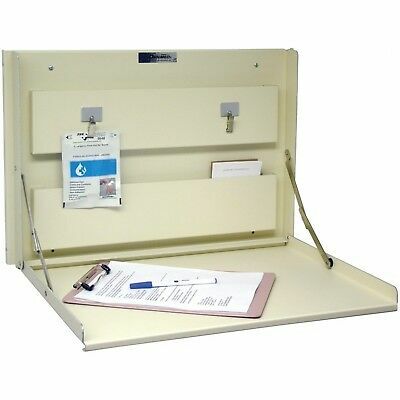 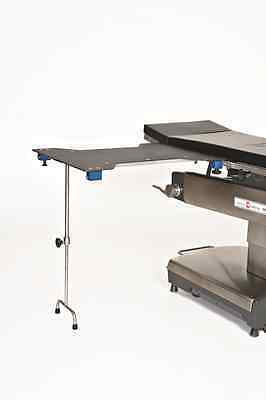 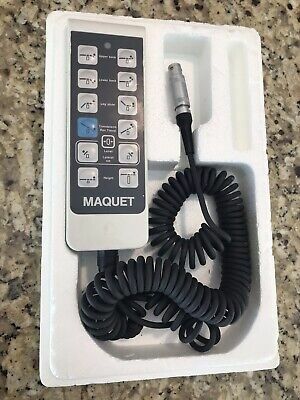 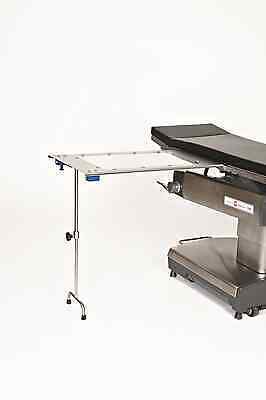 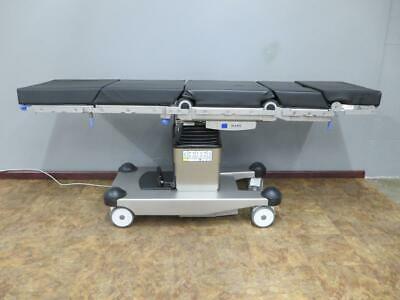 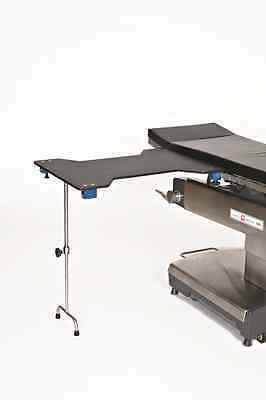 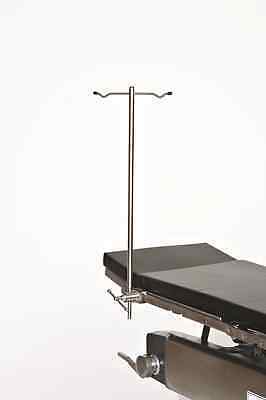 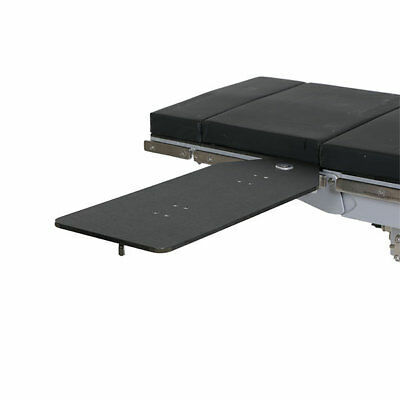 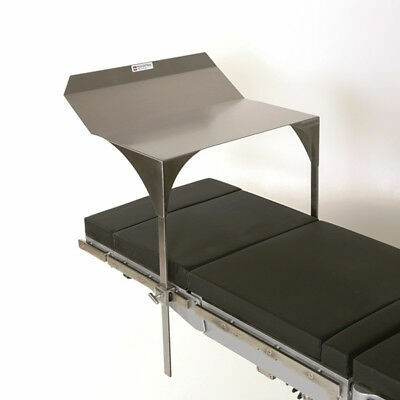 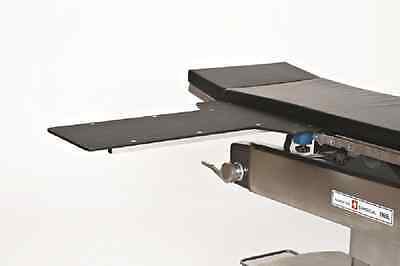 New MCM-416 Operating Table Arm-Board Electrolyte 2" Thick Surgical Pad 6" x 26"